The CCYA National Board holds conference calls regularly during the year to coordinate these many activities. They also meet during the Conference and Show, when new board members are elected and the executives are voted in, and hold an annual board meeting in the winter, at the CCA office in Calgary. The newly instated annual board meetings give the National Board members an opportunity to meet the CCA staff, check out the Association’s office, and have few very productive days together to discuss the details of the CCYA and spend some time as a group getting to know each other and having some fun! While there is work involved with the National Board, we are all youth members and we still know how to have fun. 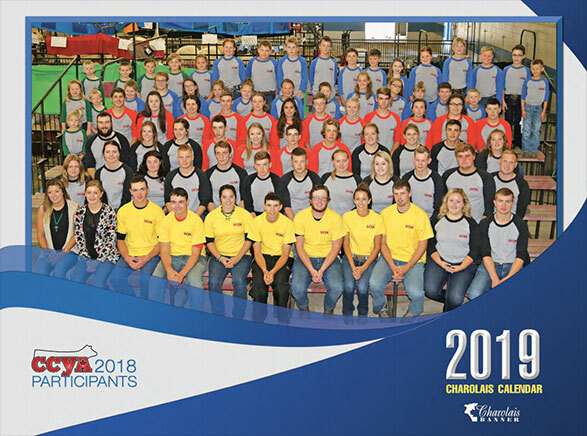 In addition to the winter meeting we send two representatives from the executive to the American International Junior Charolais Association Conference, and organize fun fundraising activities to do as a group. If you would like more information on the National Board, or have some suggestions for other great programs and activities, please contact one of the National Board members.